You are one step closer to simplifying your business with us! 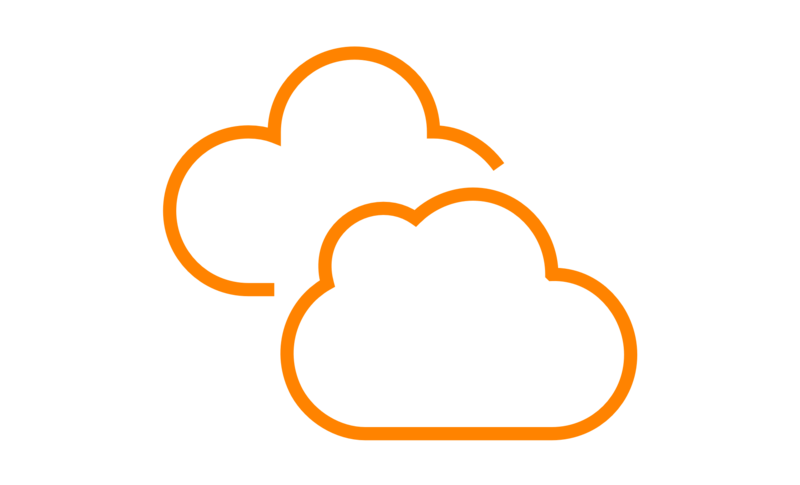 ContourCinch is your centralized platform for all your Cloud and Managed Service needs. Don't worry, we have taken the time to pre-screen all of your vendors to make sure they have a specific focus on MSP's just like you. Our robust cloud platform give you the ability to provide your customers with an enterprise-grade cloud strategy, without the enterprise grade price tag. Choose from individual servers to complete Virtual Data Centers to meet your customers requirements. ContourCinch is a user friendly automation and management platform that gives you the ability to build your own quotes, access knowledge base articles, monitor your customer environments and view support requests all from one centralized portal. You can also brand the ContourCinch portal with your logo for a more customized look. across your company’s data centers and cloud platforms.